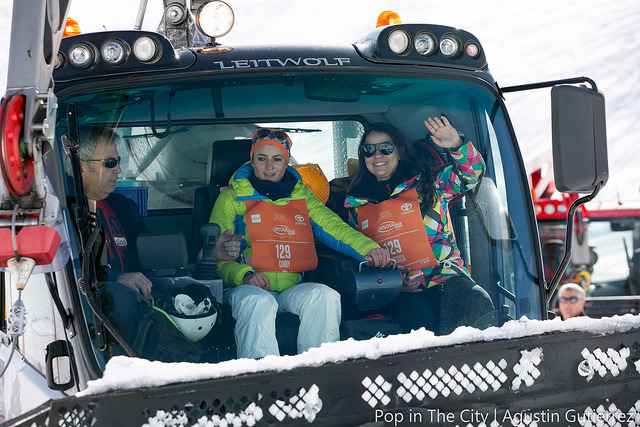 This March, ‘Pop In the City’ is coming back to Les Menuires for its second edition of ‘Pop in the Mountains’ – and unlike year one, this time men will be allowed to participate in the event as well. 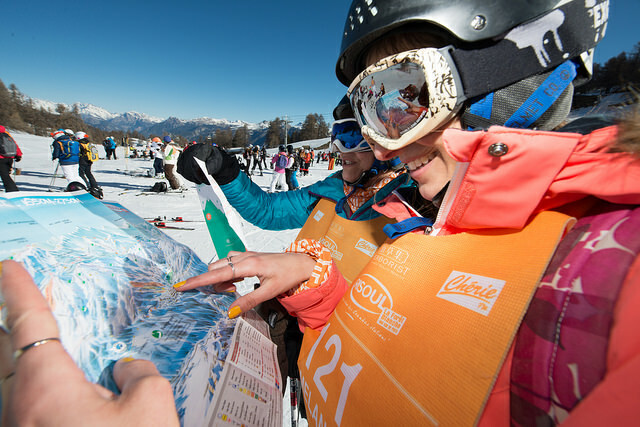 This unisex edition held in Les 3 Vallées – the world’s largest ski area – will give a chance to up to 400 women and men to discover the ski area in a unique way. ‘Pop In the City’ is well-known as an urban race, that allows hundreds of people to discover European cities in a unique way. 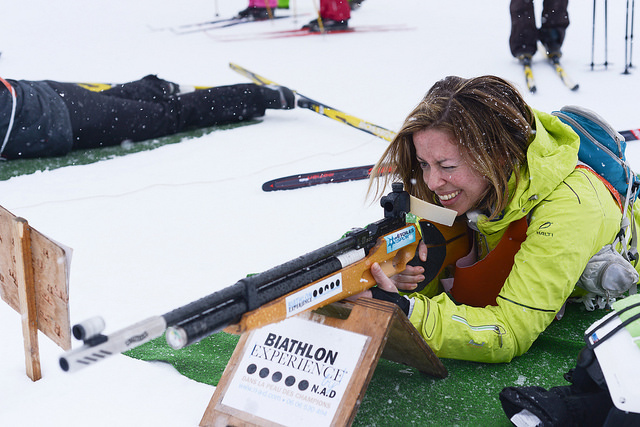 Through challenges, each event encourages participants to experience authenticity, meet with locals and test themselves. The goal is to the show curiosity, courage and strategy in order to tick off as many challenges as possible and have a unique and amazing day in the mountains. For details of how to register, please go to the ‘Pop in Les Menuires’ website. ** POP IN LES MENUIRES – LE FILM **Envie de vivre Pop In Les Menuires comme si vous y étiez ?? ⛷ Le récit des aventures de l'équipe de Victoria et Clara est ici. This entry was posted in Les Menuires and tagged les menuires, pop in the city. Bookmark the permalink.